This past quarter we saw trendsetters across app stores, categories and for individual apps. 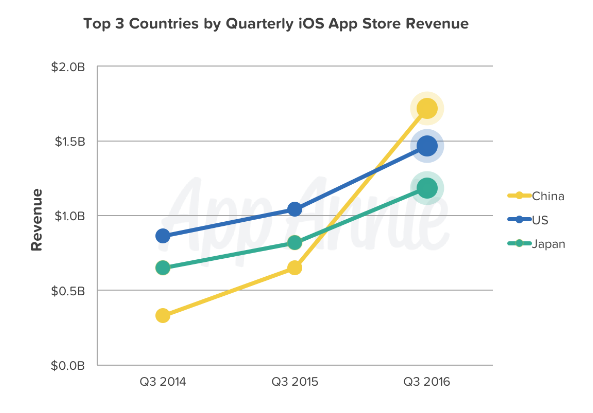 China’s move to dominate the iOS App Store for revenue. Pokémon GO’s ongoing impact on mobile gaming and the world of AR. Fill out the form on the right to download your copy of this exclusive report.